myTalk 107.1 will broadcast at Rosedale Center all day FRIDAY, DECEMBER 19TH and YOU will help us giveaway $6,000 in Rosedale Gift Cards! 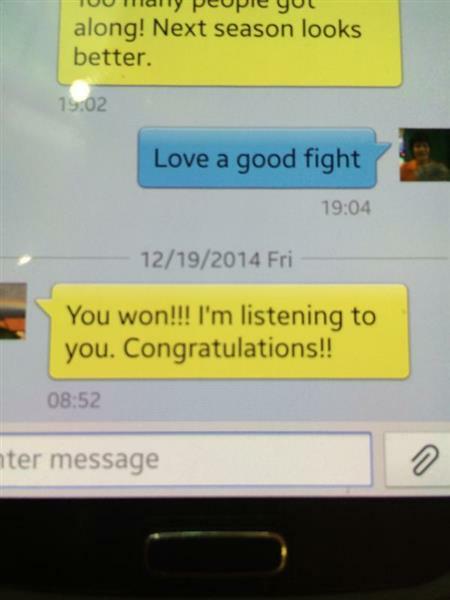 Shawn's friend Theresa just texted her congrats!! Our first winner Shawn calls her husband to tell him she won! 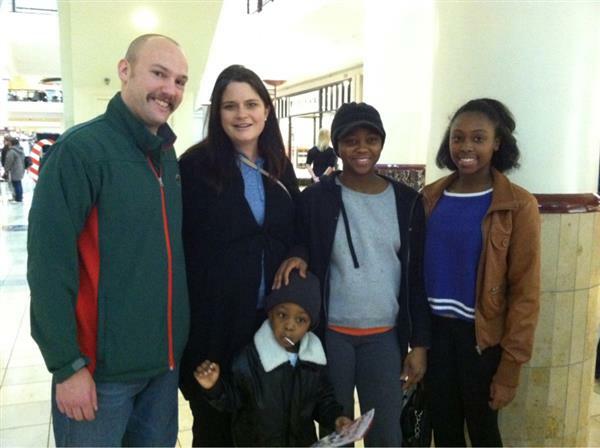 The first winner in the very first myTalk 107.1 Ultimate Pay It Forward at Rosedale Center! 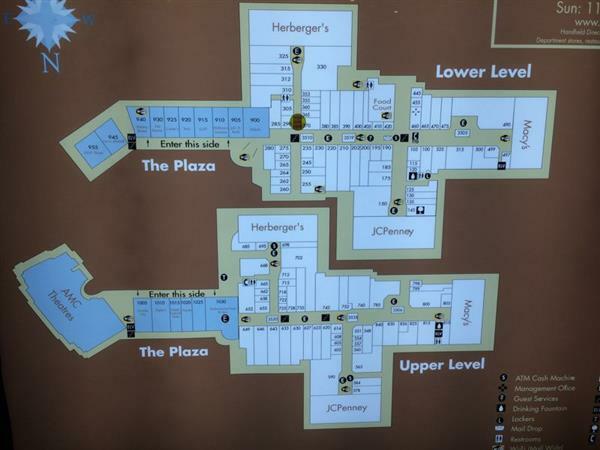 Where to go first? Looking to pay it forward the first time! 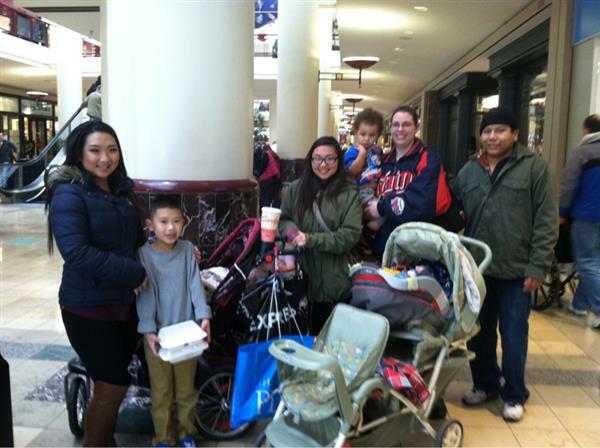 Our first winner of a $300 gift card finds the 2nd winner! Pat was in finding earring for family! $300 for Pat and she'll find our next winner! Winner #6! 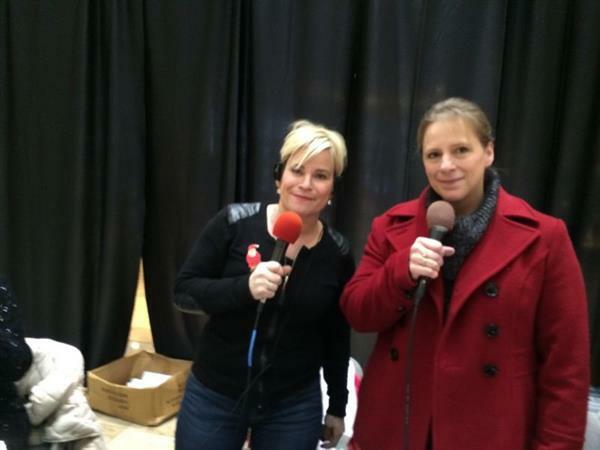 Sanders in the myTalk 107.1 Ultimate Pay It Forward !! Sanders was winner #6 and wante to say thank you with a song. Winner 7 Rachel chooses Winner 8 for a $300 gift card! Winner 8 Sonia her daughter Nora! Sonia chooses Randy and Darlene for the next $300 gift card in the Ultimate Pay It Forward! Winner #12 chosen by Andrea! Sarah wins a $300 gift card and will choose the next winner! And the next winner is Andrea! A $300 gift card to Rosedale Center! Winner #16 Leslie wins a $300 gift card. Judy won #15 and gave this one to Leslie! Winner #16 with Julia on the radio! Sieta picked Gena as our winner #18! And we get to keep Paying It Forward. Winner number 17 Sieta found winner #18 Gena! Another winner of $300 gift Rosedale gift card! Gena is very thankful to Sieta and will be out looking for who she wants to Pay It Forward to next!